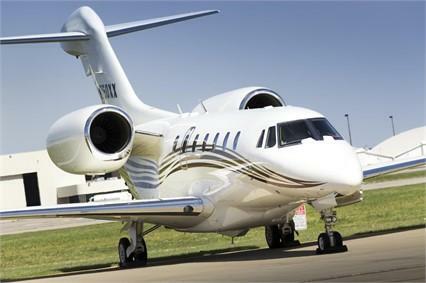 2002 Citation X - 3,543 TT, JSSI, 7 Passenger Interior, WIFI, Entertainment System, TCAS 7.1, Dual KHF 950 HF Radios, WINGLETS!!! New to the market! !